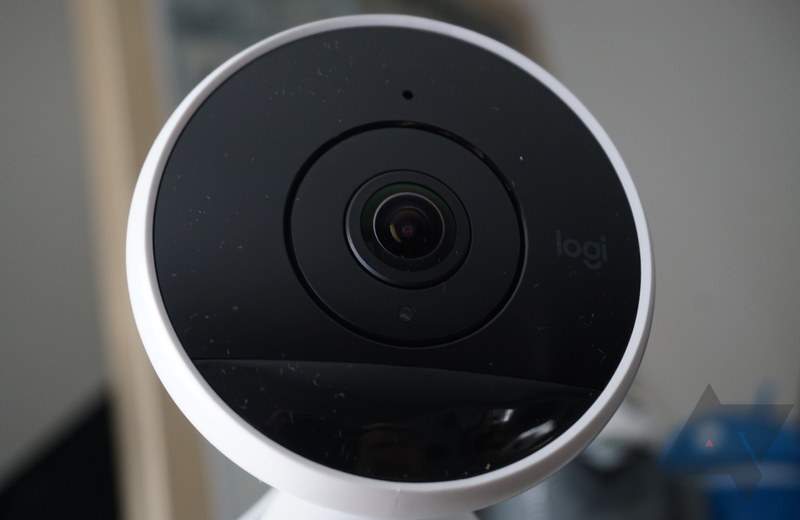 Logitech has been making webcams for many years, and a while back it turned its attention to the burgeoning home security market with the Logitech Circle camera. I thought that device was a surprisingly good value that competed well with established players like Netgear and Nest. There's a second generation camera now, and it improves on that first camera in almost every way. If you don't mind a few minor foibles, this could be the right camera to keep an eye on your humble abode. Video and audio Even in the default 720p mode, Circle 2 has admirable video and audio quality. Wide 180-degree field-of-view. App Plenty of notification filtering options, even in the free account. Good overview screen of multiple cameras. Design Looks nice, works both inside and outside. Lots of mounting options. Plans 24 hours of free storage, a single fee for multiple cameras. Design again The base is only a little heavier than the camera, so it's easy to tip over if you have it in a busy area. Night vision The 15-foot range might be too short for some outside areas. App again It only works in landscape mode. Fisheye The video does have a prominent fisheye effect from the wide field-of-view. Storage No option to store video locally. Price It's around $180, and there are plenty of cheaper cameras that do almost as much. The Circle 2 is a radical design departure from the first-generation camera, and I think a good one overall. The original Circle was a small sphere on a disk-like stand, but adjustments were limited, and the "charging ring" base was finicky. 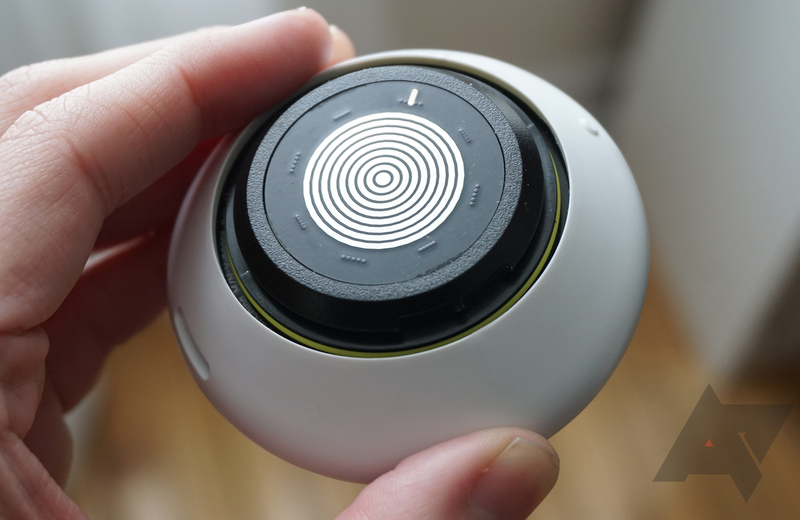 The Circle 2 is basically a disc-shaped camera that docks with one of several bases. The included base is the kind you just set on a table, but you can get bases that mount on AC outlets, attach to windows, and more. 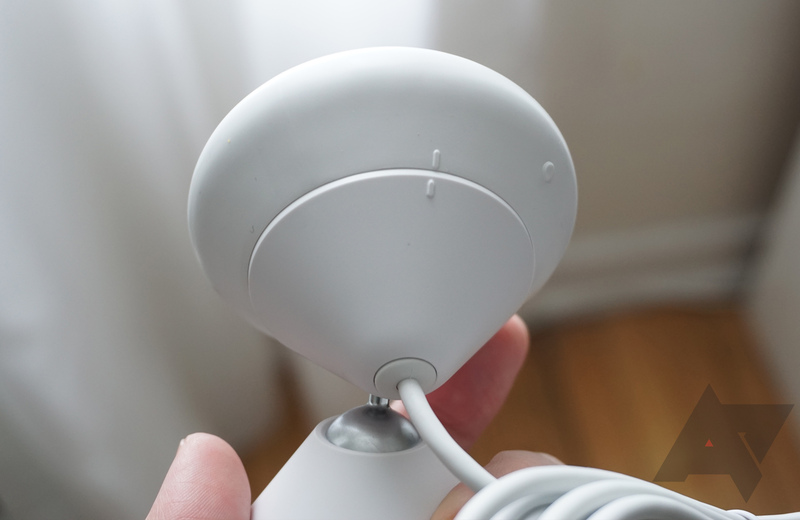 The power cable plugs into the base, so there's no weird contact ring to manage. From the front, the Circle 2 looks, well, circular. There's a sizeable convex lens with an LED ring surrounding it. The LED lights up different colors to indicate camera status. I like this as it provides more data about what the camera is doing than other devices. If it's white, the camera is online and watching for motion. Green means someone is watching the live feed. 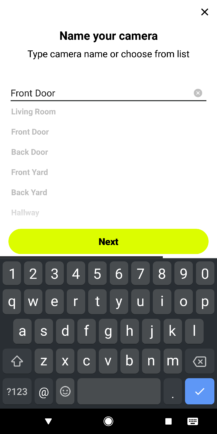 Yellow indicates the camera is in privacy mode. A red LED ring indicates the camera is off and not ready to record. Purple means the camera is ready for setup. Unlike the last-gen Circle, this one isn't restricted to indoor spaces. It's capable of operating between -4 and 122 degrees Fahrenheit (-20 to 50 Celsius), and it's weather-resistant. 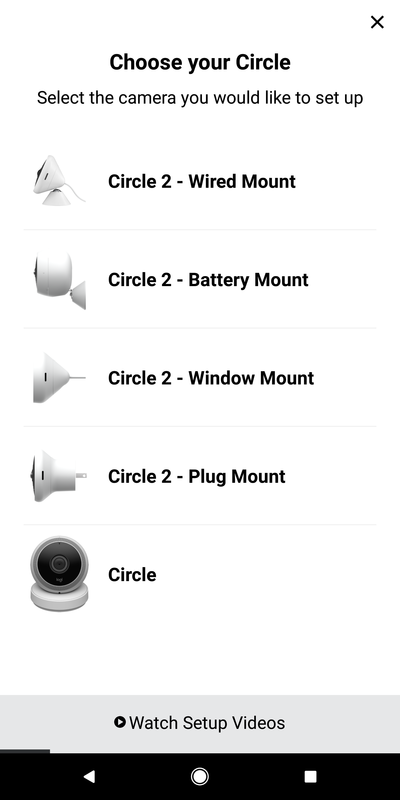 There's a wireless version of the Circle 2, which I have not been able to test as of yet. But to get the wired camera set up outside, you'll have to run a cable. My only issue with the design is that the camera module is almost as heavy as the included base. That means a little jostling, and it might tip over. It would be nice if the base were a little heftier. This is less of an issue if you have one of the other mounting systems. Configuring the Circle 2 is, I assume, supposed to be easy. I had to try twice to get this camera set up. The first time the setup process hung when it was trying to connect to the camera, but I unplugged the camera, closed the app, and tried again. This time, the setup process was a breeze. 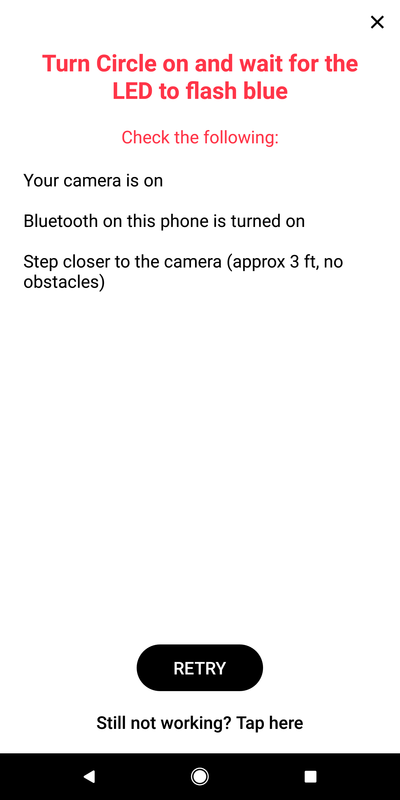 You tell the app which camera you want to connect, and it uses Bluetooth to contact the device and link it to your WiFi. My issues could also just be Bluetooth-related. 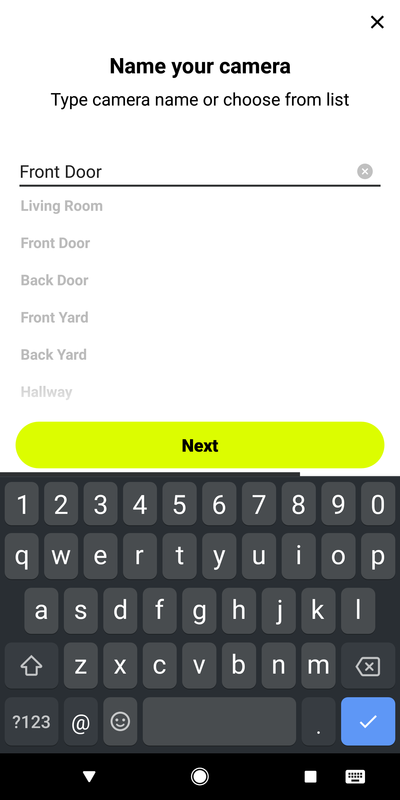 With the camera added to your app, you can give it a name to differentiate it from your other cameras (assuming you have any). One of the first things I noticed about the Circle 2 is the incredible field-of-view (FOV). This camera can see a full 180-degrees, which is much wider than other cameras I've tested. That's why the lens protrudes from the face slightly. The drawback is a noticeable "fisheye" effect in the video, especially toward the edges of the frame. Still, it's not as distorted as I would have expected from the extremely wide FOV. The Circle 2 is a 1080p camera just like the last one, but that doesn't always tell you a lot when it comes to security cameras—I've seen 1080p cameras that compress video so much that it might as well be 480p. That's not the case here. Logitech's daytime video is crisp and clear. The files aren't too huge, either. A 30-second clip will be between 3 and 3.5MB in my experience. The Circle 2 also defaults to 720p resolution, which I think looks totally fine. Logitech's night vision flips on automatically when it gets dark, and it doesn't do so too early like some cameras I've used. The video quality is above average here as well. The super-wide frame is illuminated well by the IR lights, but the range is only about 15 feet. That's shorter than many cameras. You shouldn't have any problems inside, but monitoring a large outdoor space might be a challenge. When watching the video feed live, the delay is on the order of 2-ish seconds. That's also about how long it takes to start the feed when opening the app. The Circle 2 supports 2-way audio as well. The speaker is loud, and the microphone has no trouble picking up voices. Even ambient noise is captured well. The Logitech Circle app hasn't changed much since I reviewed the original Circle camera. The main display shows a split-screen view of all your cameras (assuming you have more than one). I like how you can immediately get an overview of what's happening, but I don't much care for the forced landscape view. The app doesn't work at all in portrait mode. When checking the feed of a camera, you can filter events based on how much activity was present or by frames with people in them (a premium feature). It's easy to scroll through events on the right side of the screen, and videos load fast. There are also day briefs, which contain a compilation of all events from the day in fast-forward. A common issue with security cameras is a deluge of notifications when something is going on near the camera. Smart Alerts allow you to control how often you get notifications from the Circle 2. It can only push a notification every 1, 15, or 30 minutes and filter based on the amount of activity or your location (another premium feature). Motion zones are available to further limit how many notifications you get, but again this is a premium feature. I also like the Privacy Mode option, which keeps the camera on for checking the live feed, but it won't save any video. 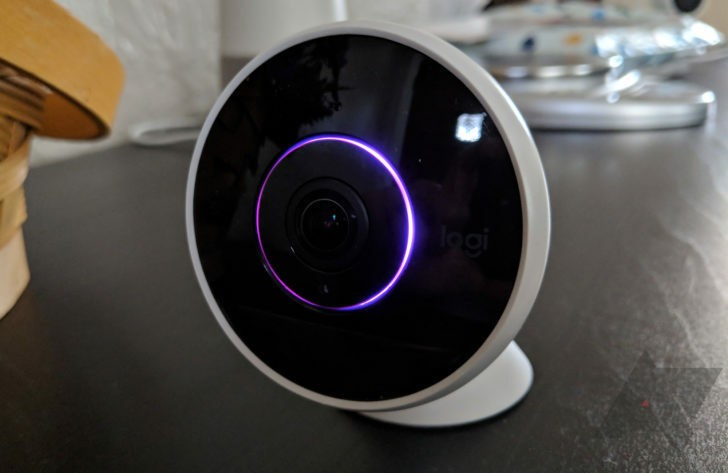 There's no way to share Logitech cameras with different users, but I'm not overly concerned in this case. There are no other devices or smart home products controlled via the Circle app. You can have multiple family members log into the Circle app with the same account. 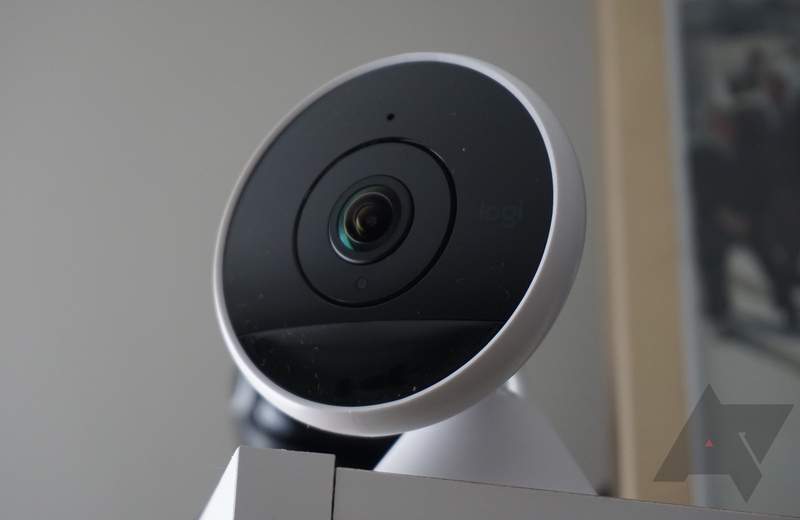 Logitech supports both Assistant and Alexa on the Circle cameras. After connecting your account, Assistant and Alexa can both stream to TVs instantly. In addition, you can control settings via Alexa. This camera offers impressive image quality, a wide field-of-view, and slick design. The wide FOV is excellent, but there's more fisheye effect than you get with most cameras. It works both inside and outside, but I haven't had a chance to test the wireless version of the Circle 2. Notifications are quick, and the camera feed has very little delay. The app includes plenty of options, but it's locked in landscape orientation. 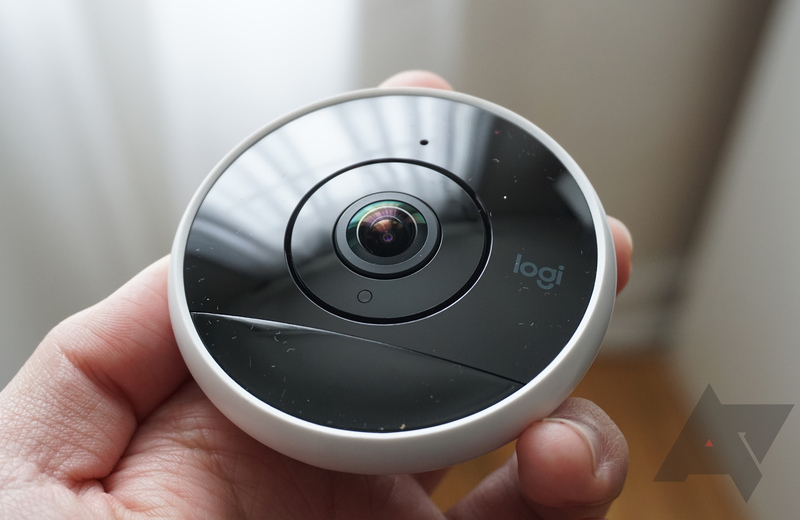 Logitech's wired Circle 2 camera is a great device, but the price is a little on the high side. You should be able to pick up a single camera for around $180. Logitech offers 24 hours of storage for free on each camera, which is enough to generate some Day Briefs if you want. For more storage, you can pay for a Circle Safe basic or premium subscription. The plans are a bit less generous than they once were, but it's still cheaper than Nest. For $3.99, a single camera gets 14 days of storage (basic). $6.99 increases the allotment to as many as five cameras at that level. The premium plan is $9.99 for one camera or $17.99 for up to five. That plan includes 31 days of storage, person detection, motion zones, and custom Day Briefs.